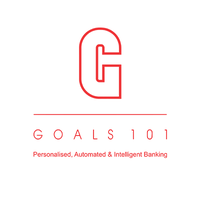 Fintech company Goals101 has appointed Shyam Ramamurthy as their Chief Product Officer. Shyam will be responsible for setting & driving the product vision and technology roadmap for Goals101. “We are delighted to welcome Shyam as a valuable addition to our management team. His experience & vision shall ensure we continue to offer ‘disruptive value delivery’ to our partners. Our current business approvals need a rapid build out on our technology, data & delivery teams – Shyam shall lead and bring some of the leading global talent for the same,” said Visham Sikand, MD & Co-founder, Goals101. “Within just two years of start, we already have a global presence and the credit for this achievement goes to a very disruptive Product (Alpha Platform), our unique Business model & the hard work of a very talented and dedicated team that we have here. 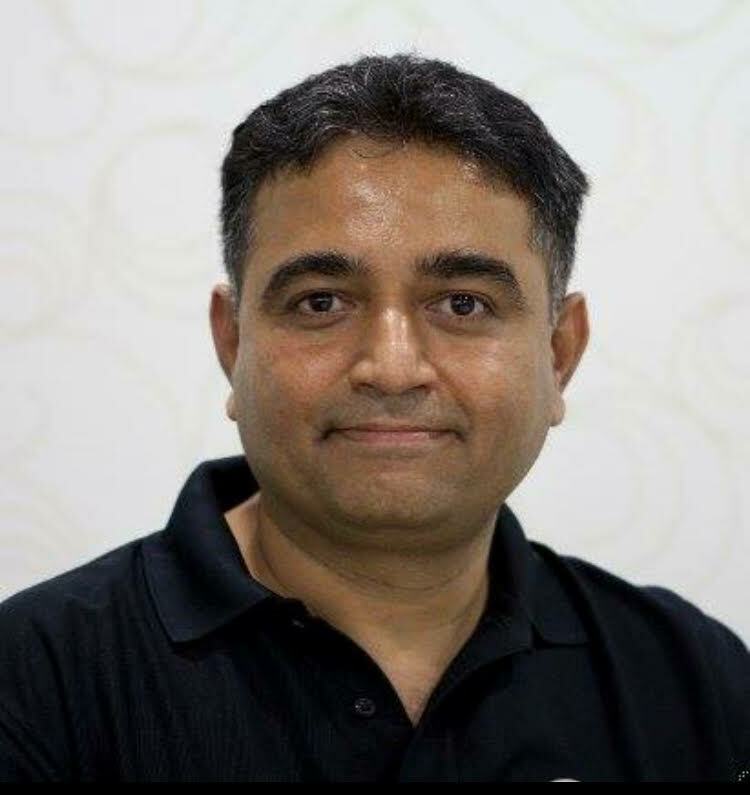 Having headed the Global Product Development & Global Media Engineering at Yahoo, and already having multiple patents covering IoT, Smart Locationing and AI to his credit, I believe Shyam shall help ensure that we march ahead from our current leadership position in the 6 countries that we already operate in, to a Global Leadership position,” said Milan Naik, CEO & Co-founder, Goals101. “I am thrilled to take on to this new opportunity at Goals101 of working with an amazingly talented pool of people. The company has a rare combination of an enviable customer base, dedication to technological innovation and has already gained the kind of momentum in the market that many organizations can only wish for in such a short span of time. Goals101 is positioned to become the new standard in consumer analytics, engagement, result orientation, & delight and I’m looking forward to doing some great stuff with them,” said Shyam Ramamurthy. Shyam Ramamurthy has more than 30 years of experience in building Global Consumer & Enterprise Technology Platforms and Products across Online Media, Search, Web Technologies, Internet Platforms, Online Advertising, Robotics and IoT systems. He has led global product development teams in companies like Yahoo.com, Motorola, Oracle, Cygent and other organizations in the US and India. 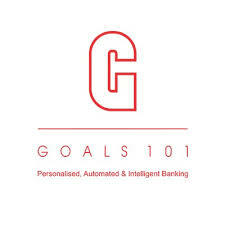 Goals101 is a Transactions Behavior Intelligence Company (TBI). It offers 360-degrees solution to its clients.